Processing credit and debit card payments is the foundation of how I help each client. If you are already working with another vendor, I will complete a full analysis of a recent merchant processing statement to estimate the savings you will soon enjoy by becoming a client of Credit Card Processing For Less. The analysis will allow me to see what pricing model is currently being used, what percentage of your fees are cost, and what percentage account for markup. I will then apply the “pass through” pricing model and let you know what you can expect to save each month on your processing fees. Regardless of your monthly processing volume, all clients are set up on interchange plus pricing so you are GUARANTEED to ALWAYS have low processing costs. If you are getting set up for the first time, I will educate you on all the basics about how the payments industry works. Everything from what equipment you should use to process payments, how the rates / fee work, when you can expect to receive funding from card payments, etc. If you are a growing business and you are seeking a solution that combines advanced technology with advanced reporting, a point of sale solution is a must have. While there are many systems to choose from, the reasons why a local business owner should consider investing in one are the same. Point Of Sale systems allow the business owner to make better business decisions. 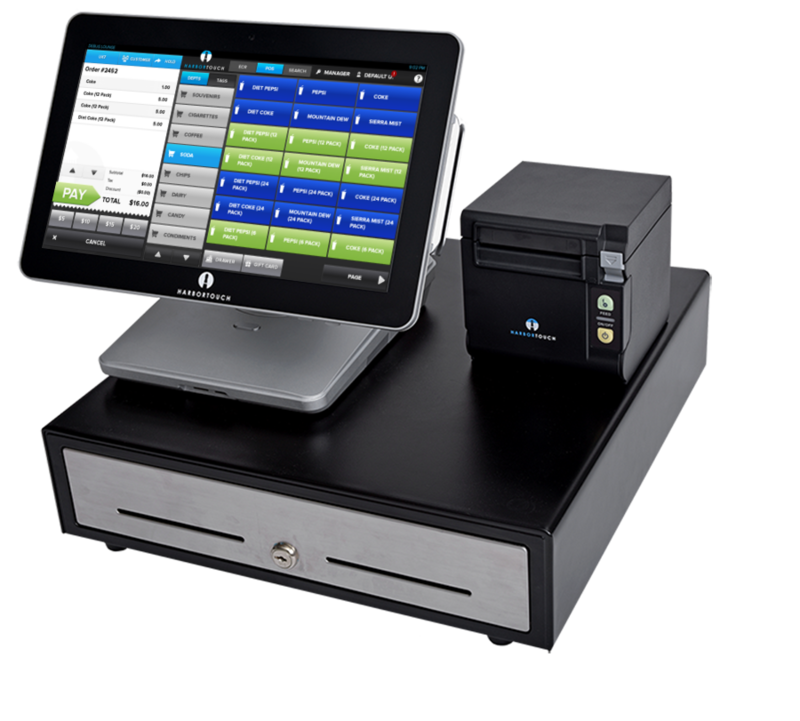 Unlike the older systems, all of the tablet Point Of Sale Systems are very affordable and all have financing options for qualified buyers / lessees. Some of the companies that I place accounts with offer FREE Placement Point Of Sale Systems. You pay nothing for the hardware and you pay a low monthly software fee. Don’t forget too – If you are upgrading from a cash register / payment terminal to a tablet point of sale system, chances are really good that most or all of the monthly investment required for the new system will be offset by the savings you will enjoy on the lower credit card processing fees so your net cost to upgrade could actually be ZERO! For all business types-restaurant, retail, food trucks, etc. Does your business need cash NOW but you are crunched for time and don’t want to deal with the hassle of applying for a loan at the bank? Did you know that you can borrow against the future receivables of your credit card processing? One of the easiest ways to increase sales for your business is to add gift card programs. Electronic gift cards can be an effective way to attract new customers and increase sales from existing customers. In addition to being excellent revenue generators, they also enhance brand awareness and offer a more convenient alternative to paper gift certificates.